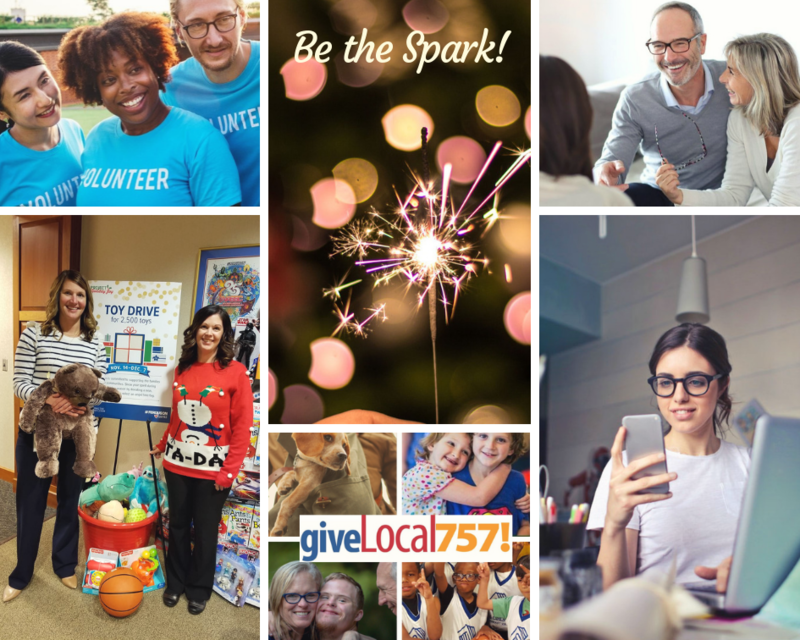 As you celebrate Thanksgiving this year, we know many of you are thinking about how you can give back to your community in a meaningful way. Join the Peninsula Community Foundation in celebrating #GivingTuesday and help us imagine how we can create a more vibrant Peninsula. Imagine for a moment that every Peninsula family has a place to call home, and that every Peninsula child is educated, healthy and safe. Imagine a Peninsula where every one of our neighborhoods is strong and vibrant, and where every Peninsula student can pursue a higher education. The charitable "tax extenders" are no longer "extenders" that must be reinstated each year, but have become a permanent part of our tax code. In a historic vote on December 18, Congress passed the IRA Charitable Rollover into permanent law, making it available to donors and charities for the foreseeable future. "This is a major victory for philanthropy and charities, the result of a dynamic and collaborative effort across the field. Making these vital charitable provisions permanent law ends years of uncertainty for donors and foundations alike. We are confident that permanence will open new opportunities for giving. I applaud leaders in Congress for taking this step, and thank all of our members and colleagues who worked side-by-side to make this possible," said Vikki Spruill, Council President and CEO. In 2005, Courtney was flying to New York City when she ran into a fellow Board member headed to the same conference, Ginny, from Roanoke, Virginia. Over coffee, Ginny shared that she was in the process of starting a woman’s giving foundation in Roanoke. She had gotten the idea from a magazine article that detailed the story of four remarkable women who in 1998, invited their friends to a giving circle by contributing $2,500 annually, pooling the money, and distributing it via community grants. Today, it is the Women’s Foundation of Seattle and has grown to over 500 members and has invested over $7.4 million of their own money into the community. 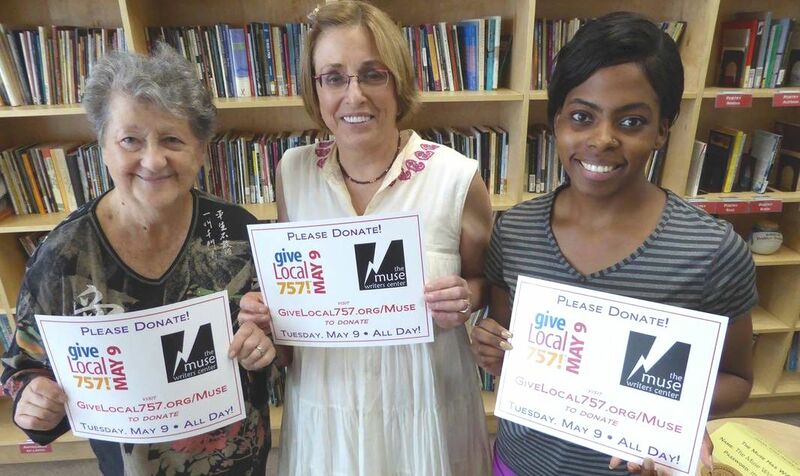 Since inception, it has touched over 700 organizations through pooled and individual grants. Ginny is now fostering transformative change in her hometown with the Roanoke’s Women Foundation which has granted more than 2 million dollars in grants to date. Both of these organizations are now supported by a diverse– and generous– collection of women, united by a passion for improving the lives of women and families in their community.